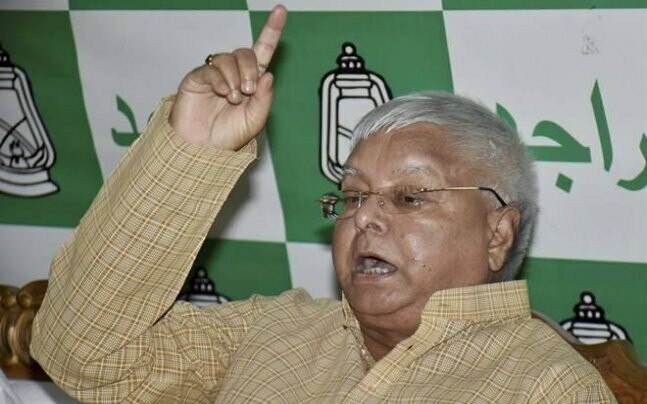 RJD supremo Lalu Prasad after giving CBI’s repeated summons a miss in September, finally appeared before the premier investigating agency for questioning in the railway tender scam which allegedly took place during his tenure as Union Railway Minister. 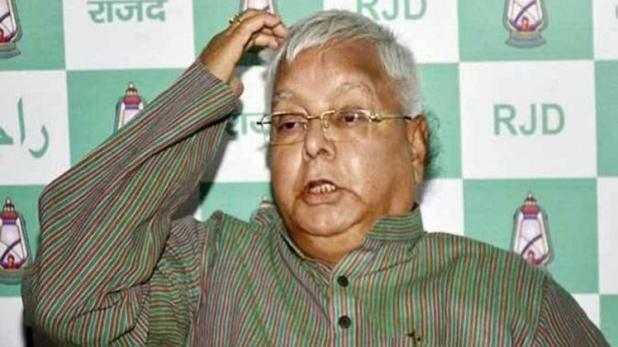 Lalu, who has been crying foul, blamed the Centre of falsely trying to implicate him in the corruption case. Before reaching the CBI office in Delhi`, he claimed he was innocent. Taking to Twitter, Lalu said that he was honest and he did not fear anything. He further said that truth will finally triumph. “Sach aur Gulab sada kaanton se ghire hote hain. Sanch ko aanch nahi. Satyamev Jayate”, tweeted Lalu Prasad, before reaching the CBI office. Lalu’s younger son and former deputy Chief Minister Tejaswi Yadav who also finds himself embroiled in the railway tender scam too had been dodging the CBI for about a month and failed to appear before it despite several summons. However, he too has agreed to be quizzed by the CBI in connection with the scam on 6th October. On the other hand, the RJD on Wednesday, went into a huddle manifesting support for Lalu and Tejaswi and asserting that the party was intact and united despite the father-son duo finding themselves in deep trouble in corruption case against them. Be the first to comment on "Satyamev Jayate, tweets Lalu Prasad before CBI grills him in IRCTC scam"